One of the strongest coins in the past 2 months has been the chosen one, the Neo. It has a very strong fundamentals, great team working behind it and a huge growth potential in the coming years. 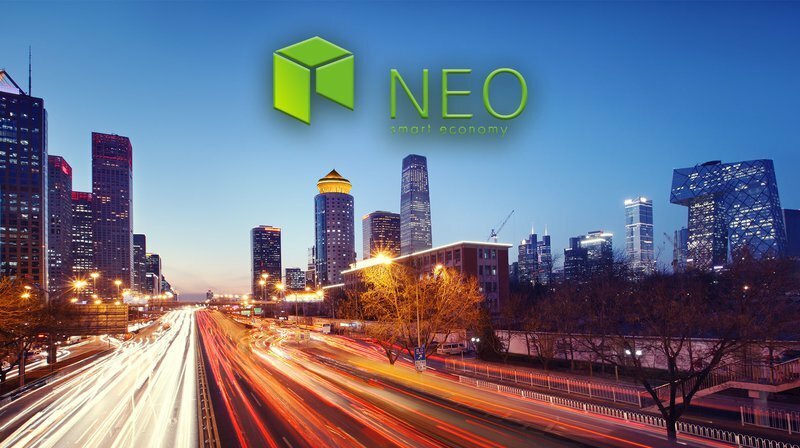 While most coins have been struggling during the recent correction, Neo felt strong and even gained against the Bitcoin. The most recent price action shows that Neo broke above the previous high at btc 0.014 resistance and at the same time broke above the 227.2% Fibonacci retracement trendline. This shows bullish intentions of the Neo that could bring the price as high as btc 0.0033, yes, 1/3 of the Bitcoin. On the downside, the price could continue to consolidate and even go back to one of the previous support levels and/or the 200 Moving Average. But the overall long-term trend should remain bullish. h.